Do you like Brick Block Puzzle? Share it with your friends. 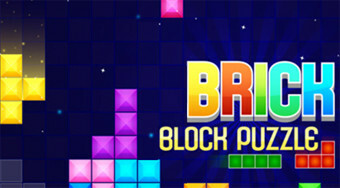 Play a popular tetris that offers two different game modes.